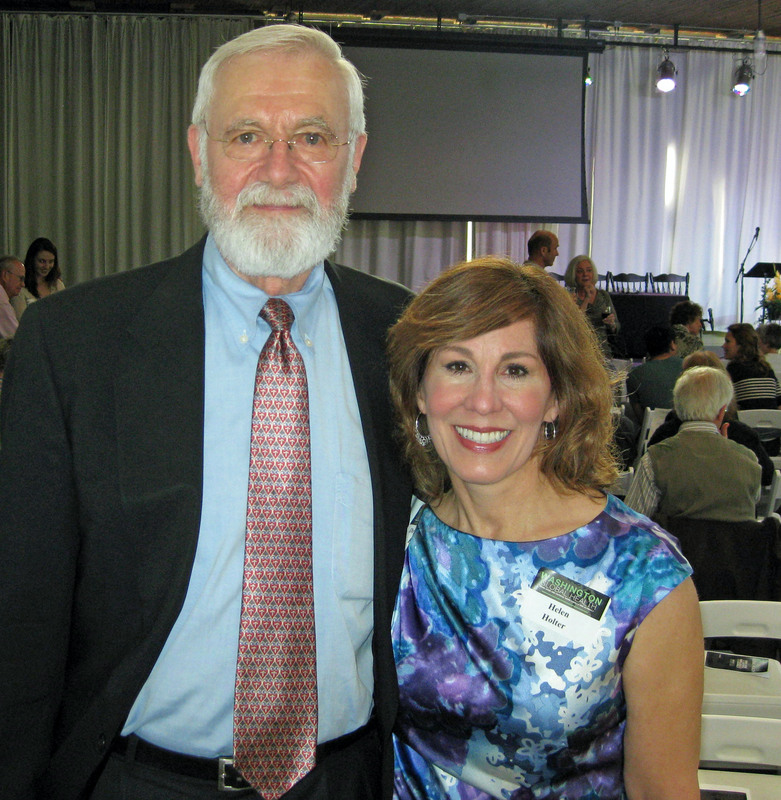 I’m with Dr. William Foege, senior fellow with the Bill & Melinda Gates Foundation. He’s credited with eradicating smallpox. (Dr. Foege’s 6’7;” I’m 5’6!”) Seattle, June 2011. SEATTLE IS FILLED with passionate advocates for global health. They are doctors, scientists, philanthropists, and students. They are hard-core workers and dedicated volunteers, academics and action-makers. Encounters with these dedicated Seattleites range from meeting smallpox eradicator Dr. William Foege and discussing his new book, to the serendipity of being seated at a dinner between the founders of PATH, with two hours to ask them questions. The list of global health programs in Seattle is as endless as waiting in traffic on a sunny Seattle Friday at 5. Here are few of my favorites, spanning intensely local healthcare in South King County to a Seattle-based breakthrough HIV/AIDS program in Gondar, Ethiopia. Is there any place on the planet that surpasses Seattle’s density of global-health organizations within a one-mile radius? I don’t know, but I’ve culled them down to a handful, these home-grown natives and near-natives. Dedicated, contrarian, insightful and inciteful, and loaded with awards, grants, and fellowships for their teaching and research: this is Seattle’s global health community of educators.